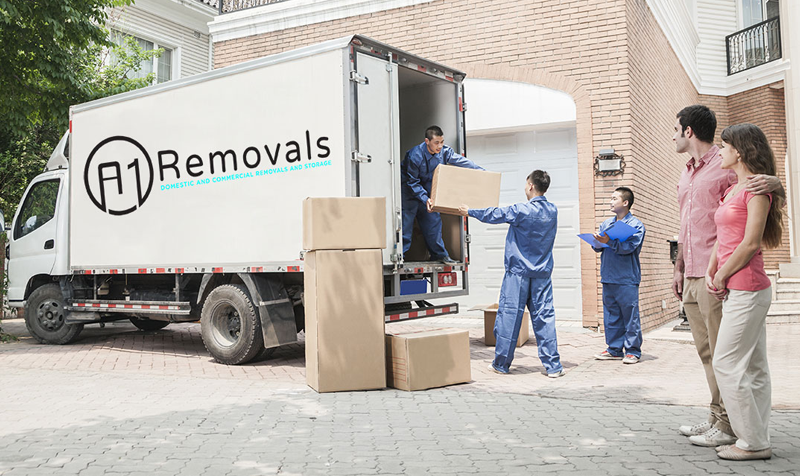 A1 Removals offer a professional removals service and exceptional value for money. We have an unrivalled reputation in the local area for competitively priced removals in Exeter & the surrounding areas. In addition we boast outstanding customer feedback. Every move we complete, whether it is big or small will always get our utmost attention to detail. Our staff are on time, polite, friendly and highly experienced making your move as stress free as possible. We undertake house and businesses moves of all sizes. We have our own storage facilities in our East Devon warehouse, should they be required. FULL LOADS – This is our most popular removal service. Your removal date will be booked with our team in advance so that we can make the relevant provisions for your move. Obviously, this date can be difficult to pin down when it comes to property sales. Our expert team deal with these complications regularly and are more than happy to work with you to secure your date and time. You can read more about our flexible approach to removals here. PART LOADS – If you only have a few items to move, our part load service provides a cost-effective method of collection & delivery. If you have some of the move covered on your own but need help with larger items or space, speak to our team and we will work with you to find the most sensible solution for your budget. DISPOSED OF EFFECTS – This service is to remove unwanted furniture and effects and dispose of them and can be made by prior arrangement with management.